Damian is a professional audio engineer based in Canada and an active, long time VirtualKaty user. We interviewed him a few years ago and thought we’d follow up to find out about the work he does, his setup and he explains how he uses VirtualKaty 6 in his projects. Hi Damian, where are you based these days? Hi! These days, I work from my studio at 217 Audio. 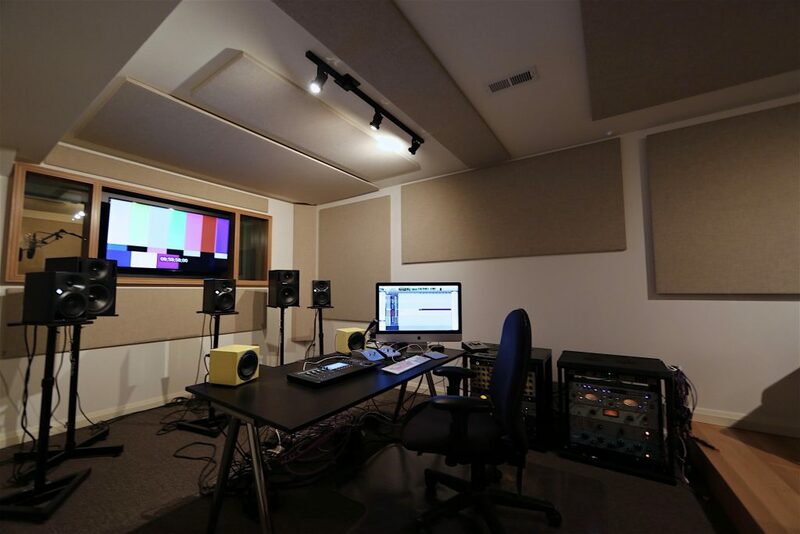 It’s a private, full featured 5.1 surround recording, editing and mixing facility. Could share with us a little about the work you do. Sure thing! As it happens, 217 Audio takes on a wide range of projects from sound effects editing, to voiceover recording, to dialogue editing and restoration, to ADR and Foley and of course, stereo and surround mixing. The types of projects I work on range from commercials, films, tv series, internet content and corporate videos. It’s really a wide range of things. I find myself working with sports announcers, journalists, singers, actors, directors, Indie film producers, ad agencies; pretty much anyone. Do you prefer binge watching TV shows or watching movies in the cinema? I prefer TV for the convenience of it. If I go out to the cinema, I typically like to attend smaller theatres for the ambience. I find the multiplexes, while technically superior, tend to lack charm. Movie going for me is all about the charm of it. Are there any apps, software, or tools can’t you live without? There are a few. Pro Tools, for one. iZotope’s RX7 Advanced for another. I’m really into the UA channel strips for the sound of them, like the SSL E Channel and Neve 88RS. Soundminer Pro is indispensable, as is Virtual Katy for a number of the projects I get. 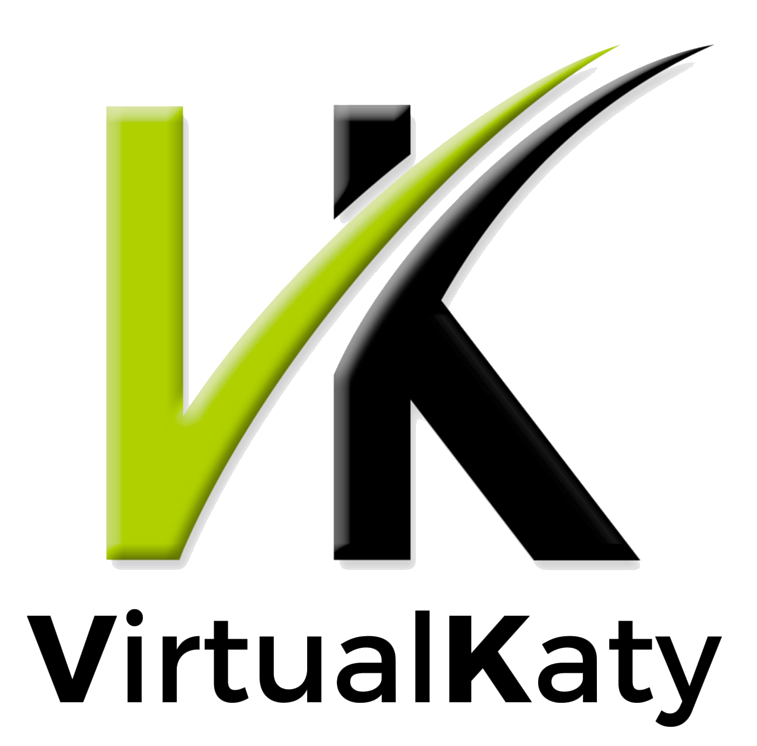 What recent projects did you work on with VirtualKaty? I’ve used it on some sports docs recently since there’s a tendency to do multiple different version lengths and VK saves a lot of time. In December I used it on an annual Canadian variety special called Air Farce. I can talk more about that below. Last year I did a series for National Geographic Channel and PBS. That really put VK through its paces, as there really were two separate versions of the same episode, at any given point. I had it down to getting the second version completed in 90 minutes in most cases. Has VirtualKaty 6 improved your workflow? How does it compare with previous versions? VK6 is a pretty substantial improvement over VK5. For one thing, the various conform speed choices really help when I need to reconform a very dense mix session. The inclusion of Quicktime files for edit comparisons takes out a lot of guess work. The user interface is slick; I really love the ease of filtering source reels in VK6. The whole program is more intuitive. I can tell a lot of thought is being put into program development. Is there anything else you’d like to tell our readers about what you do? I mentioned above about Air Farce. There’s a project that starts out as a studio record in a television production studio, comes to me as a Pro Tools session, I then generate EDL’s inside Media Composer to use to conform the show with VK6. I’m using the broadcaster’s infrastructure for these steps, since I don’t own Media Composer. My Media Composer use goes back to 2006 so I’m really comfortable exporting my own Quicktime screeners, EDL’s and AAF’s. I do all of that on that project just to free up the video editor’s time. Since the picture is constantly changing over the first four or five days, I’m inside VK6 five times a day at some points, conforming and reconforming. I really only get about six days to pull a one hour special together so VK has been helping me do this for something approaching fifteen years, or the show just wouldn’t get done properly. I have a lot of love for this software, as it’s helped me reach my goals quickly, accurately and elegantly many times. This entry was posted in VirtualKaty Stories. Bookmark the permalink.